Other Names:Cecil Kyle American Legion, Laidlaw Toreadors, Grain Belt Diamonds, Minnesota Brass Inc.
1986 9 72.350 Street Scene * In Like a Lion * Sesame Street * Come In from the Rain * S.O.S. 1987 11 81.800 In Like a Lion * Jazz Funeral in New Orleans * Ricochet * Come In from the Rain * S.O.S. 1989 9 83.600 Jackie (from The Honeymooners) * Uncle Joe Shannon * Blues in the Night * Be Ye Glad * S.O.S. 1995 10 81.200 "Caribbean Holiday" - I Can't Get Started * El Cumbanchero * St. Thomas * New York State of Mind * S.O.S. 2007 6 92.963 "Who Are You?" - Baba O'Riley * Behind Blue Eyes * Magic Bus * Love Reign O'er Me * Who Are You? 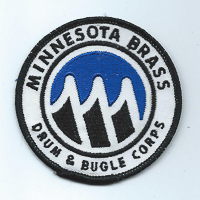 Today’s Minnesota Brass Senior Drum and Bugle Corps has operated under a number of names through the years. 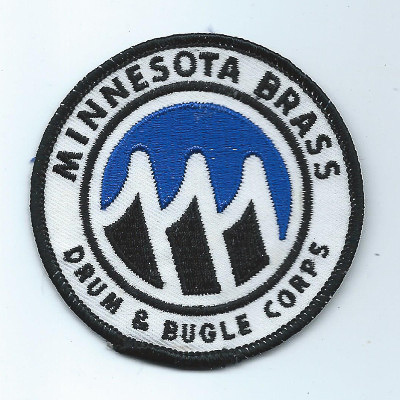 It began life as the Cecil Kyle American Legion Corps in 1946 when a few Minneapolis World War II vets who had played instruments in the armed services created it and became its first members. The group first performed in 1947. In 1948 members moved the corps to the Laidlaw American Legion Post in Minneapolis, starting an association with the Legion that would last a quarter century. The group was called the Laidlaw Drum & Bugles Corps until 1955. 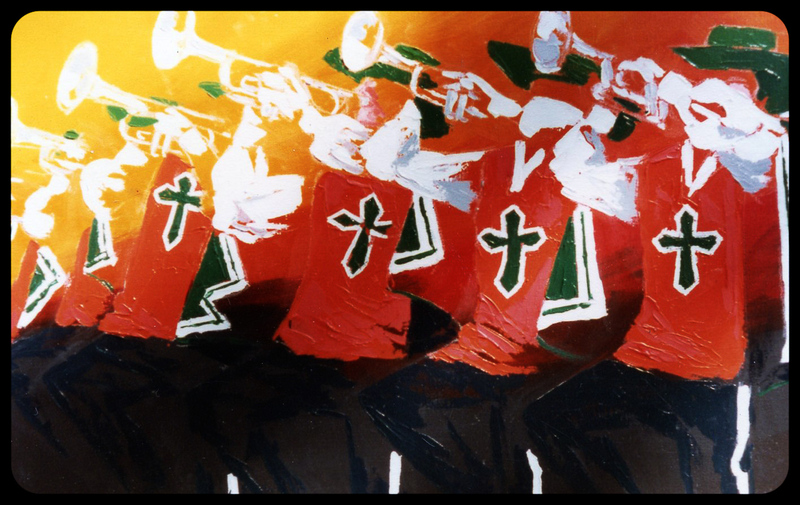 In 1956, the corps decided to focus on a Spanish musical style and visual theme, choosing the name Laidlaw Toreadors. 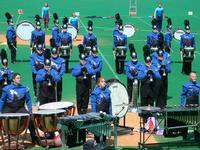 This corps became very successful, winning many state and regional Legion championships. The Toreadors name lasted until 1964. 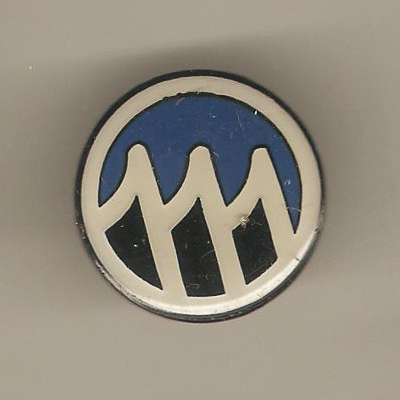 For one season, 1965, the Minneapolis’ Grain Belt Brewery sponsored the corps, renamed the Grain Belt Diamonds. The “diamond-clear, smoother beer” had a diamond-shaped logo. Can you guess what shapes were used in their drill? The Diamonds were dressed in tuxedos; audiences said they looked like funeral directors. 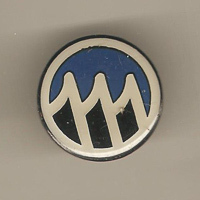 When Grain Belt dropped its sponsorship, the corps went back to its Minneapolis American Legion home and was called the Men of Laidlaw. An association with Laidlaw continued well into the 1970s. The corps dressed itself in the blue windbreakers they would wear through 1975. In 1969 the corps modernized its image and musical style. Going into its first performance of 1969, the corps still hadn't decided on a name. 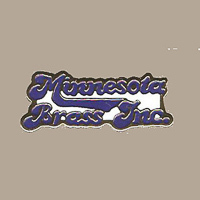 On a whim, they decided on “Twin Cities’ Amalgamated Brassworks, Inc.” They eventually streamlined the name (just a bit) to Brass, Inc. That same year, they began recruiting women into the corps, and many St. Paul Scouts and Hamm’s Indians alumni joined. And about this time, the corps began its tradition of jazz-oriented entertainment. As an audition for the Red Carpet Association in 1972, the corps submitted a tape of a pro football halftime performance at which the temperature was so cold (minus 15 degrees) that actual playing was impossible. 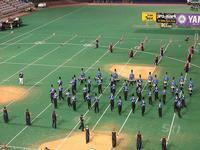 The corps had to march to a recording of the previous season's show broadcast over the stadium PA broadcast. The Red Carpet Association was so impressed with the sound of the corps under such adverse conditions that they promptly accepted the Brassmen into their ranks. In 1978, the corps had the distinction of appearing in the movie "A Christmas to Remember." In 1980 the corps finally answered its most frequently asked question - “Where are you from?” - by adding the “Minnesota” to its name. The new name also reflected the diversity of locations from which the corps drew its membership. It was no longer just a Twin Cities organization. 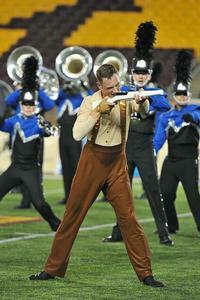 The name came in handy as the corps began regular senior world championship competition. In addition to parade revenues and members dues, corps funding moved from sponsorships to raising money through charitable gambling: bingo at first, and then pull-tabs. The corps also gets a significant portion of its revenue through corporate matching gifts and foundation grants. 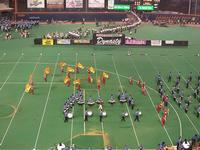 In the 1990s, musical repertoires became theme oriented, and MBI earned membership in the top ranks of senior drum corps. 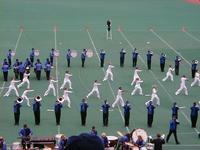 In 2002 and 2003, the Brass finished fourth in DCA Championship competition. Brent Turner was appointed corps director in late 2003. The 2004 show was called 'Moon Dancing,' featuring tunes with the word "moon" in the title. 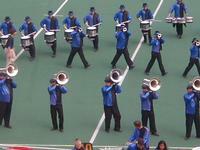 It carried the corps to a fifth-place finish in DCA Championships. 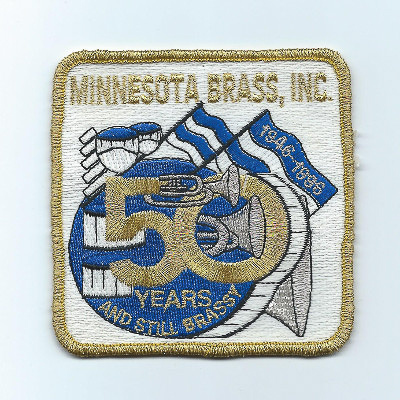 Minnesota Brass Inc. boasts members with more than fifty years of drum corps experience such as Frank Lazar and Larry Wogensen.